In fact, Jesus MADE everything in the world FOR you! 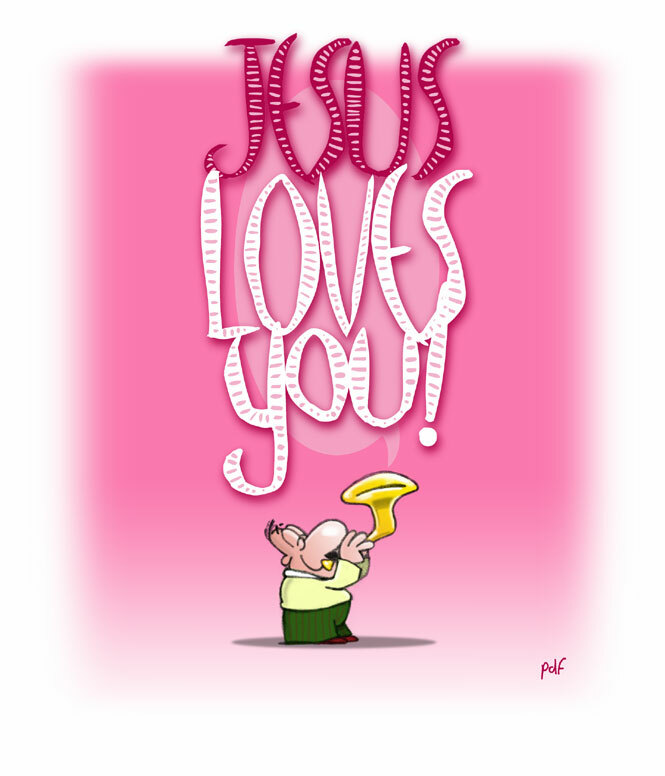 In double fact, you are HERE because Jesus loves you! That's why he made YOU! And more than anything in the world, Jesus wants to be with you, and you to be with Him – FOREVER! Jesus wants that so bad, He would do anything to make sure it happens. Even if it meant He would have to give His life to save you.